We’ve got loads of lovely things in at the hive that I haven’t found the time to tell you about yet. I’m aiming to get that fixed fast. 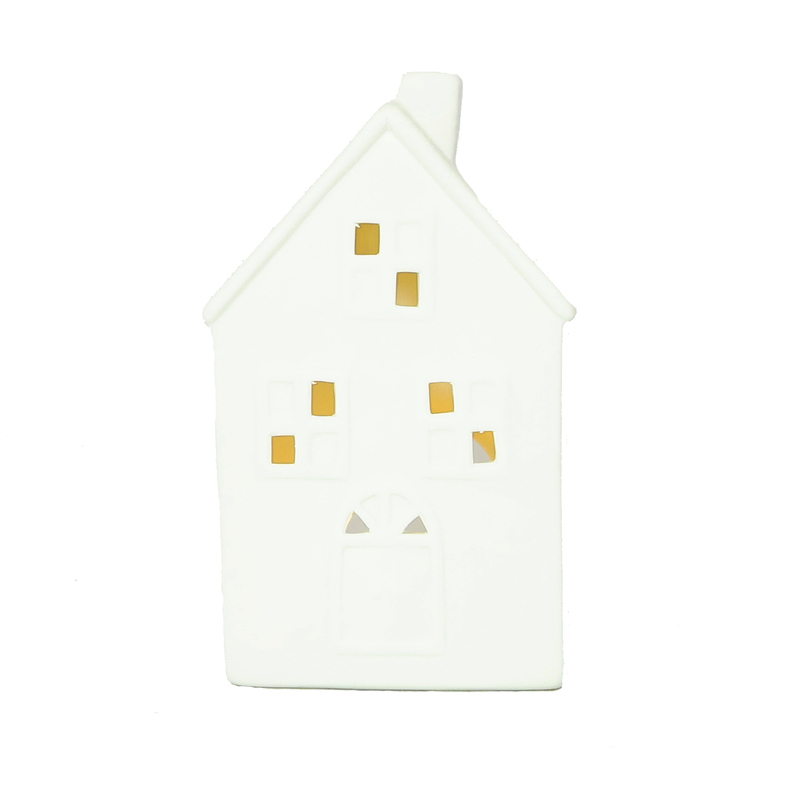 The Small Porcelain Tealight House candleholder is 15cm H x 7cm W and retails for $16.50. 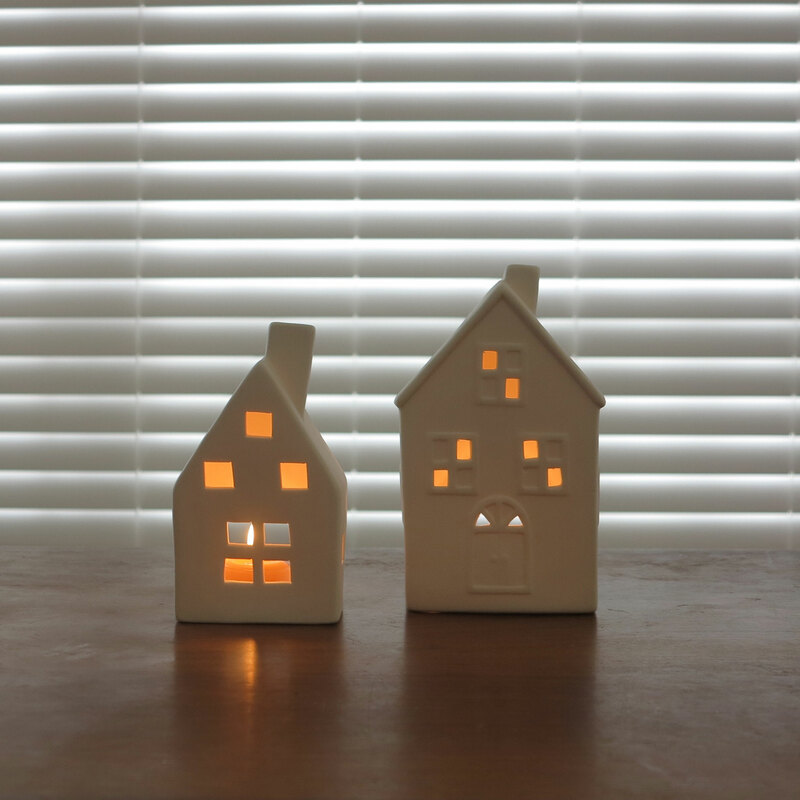 That Large Porcelain Tealight House Candle holder is 18cm H x 10cm W and retails for $22.00. I try not to buy things in that are too “occasion specific” because the last thing we want is things gathering dust in the cupboards for the majority of a year. I must say though that I’m always happy when something is great for an occasion and also perfect year round. I think these would make an absolutely stunning festive decoration with the lights from the beeswax tealight candle twinkling through the windows, but they’ll also look great any time of year (particularly in winter)! I’ll be back in the morning to tell you about some other great goodies! 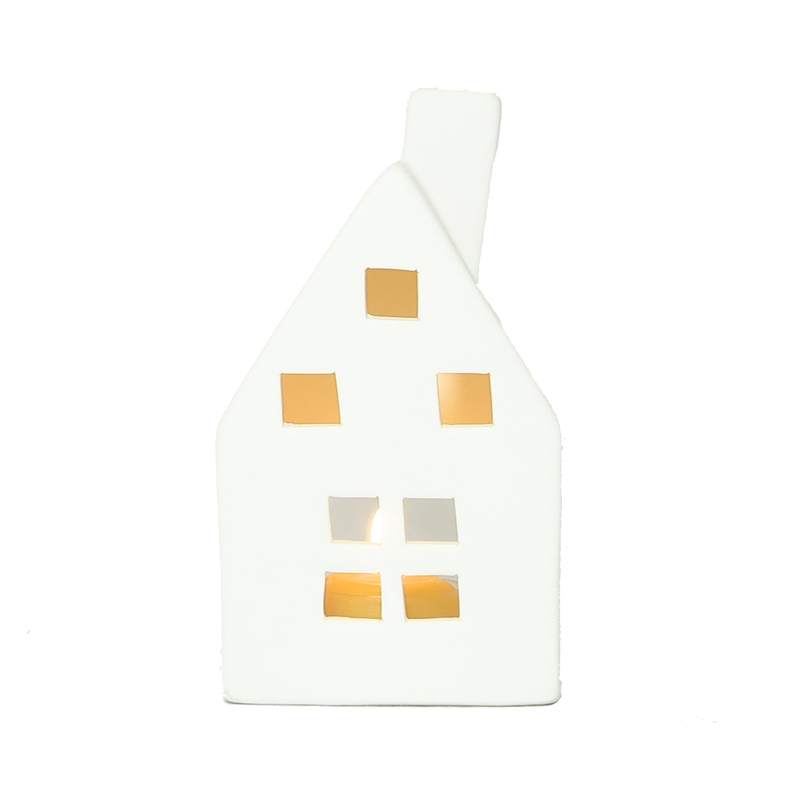 Do you still make those little house candle holders?